In most cases, booking a bottle service reservation will allow you to skip the line-ups and you won’t pay cover charges. On very busy nights, general admission tickets can go up to $200 or more and you still have to wait in line. 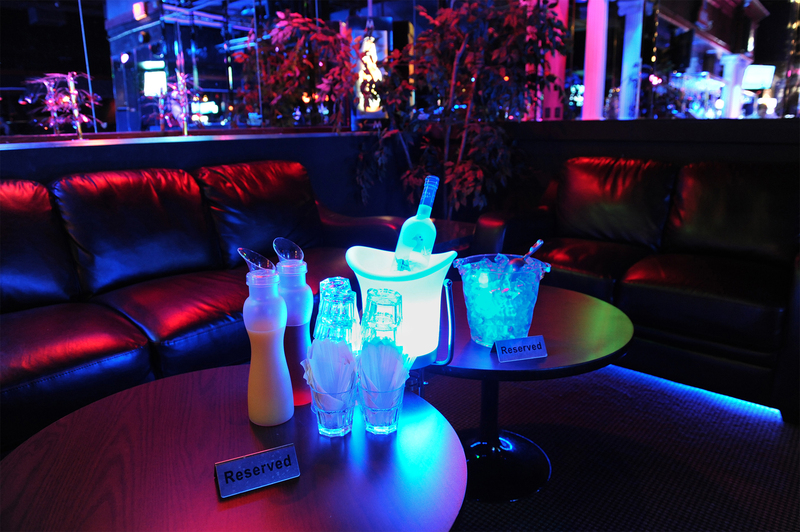 To book a bottle service reservation, the clubs will ask you to spend a minimum amount of money once you’re seated. 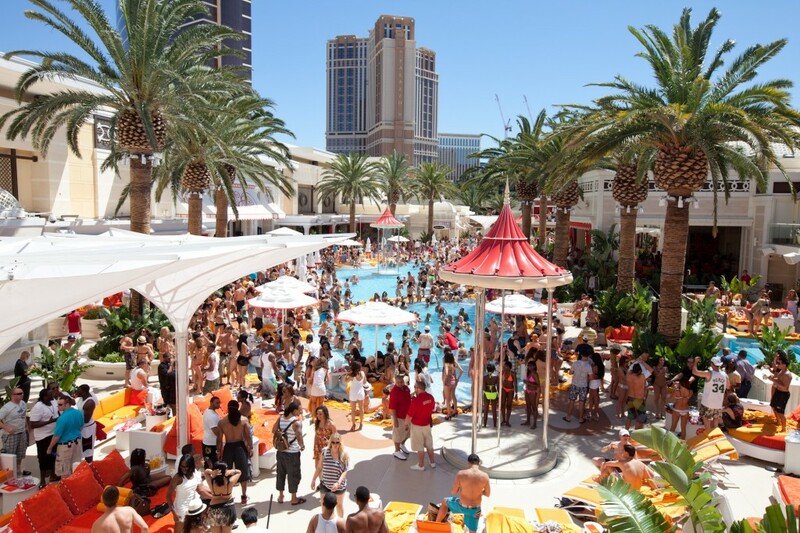 For example, a typical bottle service reservation will start at $1000 minimum spending. This is the reason why nightclubs allow their bottle service guests to avoid paying cover charge (also known as entrance fee). 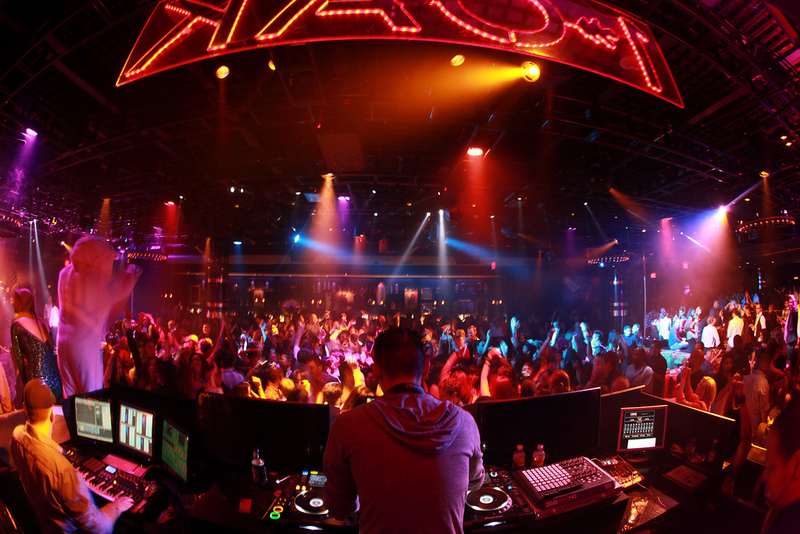 Buying bottle service in Vegas is not the only way in but it is the most smooth and hassle-free VIP experience. Bottle service reservation guests are allowed use the priority line or skip the line up altogether. Your own personal waitress will be assisting your group the whole night. Other than bottle service, there are a few other options that will allow you to get into the club without any problems. The easiest and most affordable way is to purchase presale tickets online. 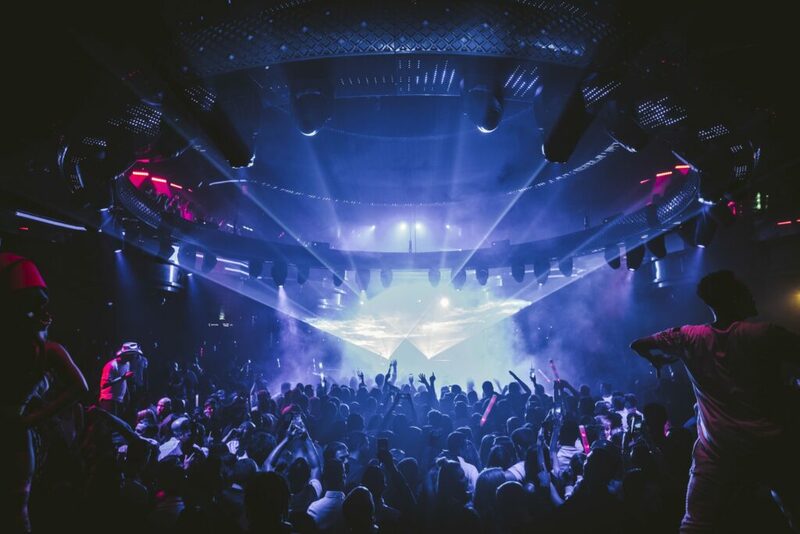 The same way you purchase tickets for concerts, sports games and live events; nightclubs should be no different. Tickets will guarantee your entry as long as you respect the basic rules regarding minimum age, dress code and early arrival. 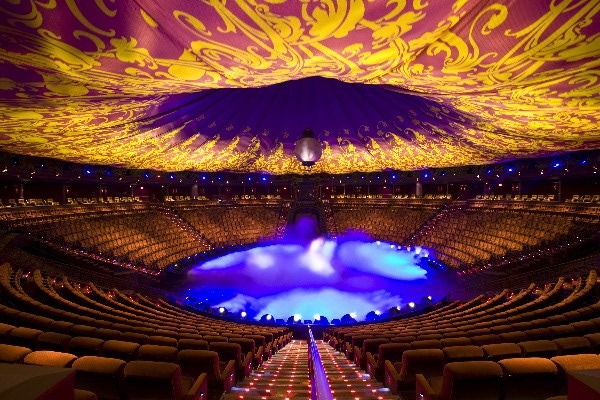 You can visit our Las Vegas events section to find out which tickets are available for purchase. The average Grey Goose bottle starts around $500 in Las Vegas and you should expect to purchase a minimum of 2 bottles for each group of 5 people at a popular nightclub. 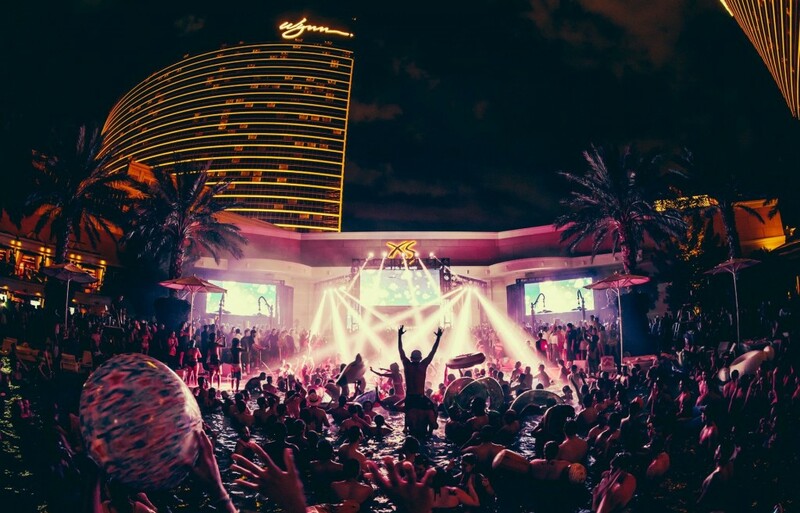 You’ll need to add sales tax and gratuity, the cost of reserving bottle service in Vegas starts at $1000 for the lower-end tables that are located furthest from the party. The reason why most people consider bottle service is the luxury of guaranteed seating, having their own space and avoiding the need to buy drinks at the bar. To put things into perspective, the average entry ticket price for males is around $50 and females is around $30. Tickets do not include any drinks. 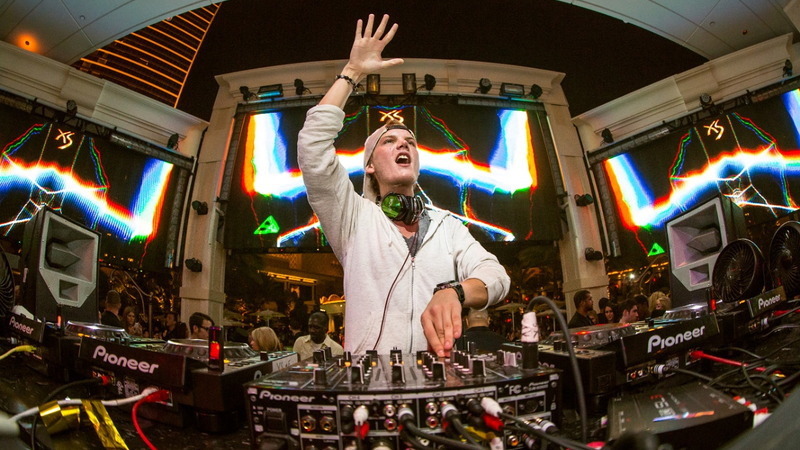 Promoters and VIP hosts in Las Vegas will always encourage you to buy bottle service. The job of the VIP host is make sure you’re having a great time and they will often go the extra mile if you decide to book a table reservation. Not every host will accommodate requests for guestlist, tickets or VIP entry! Everyone wants bottle service, that’s why it’s so expensive! 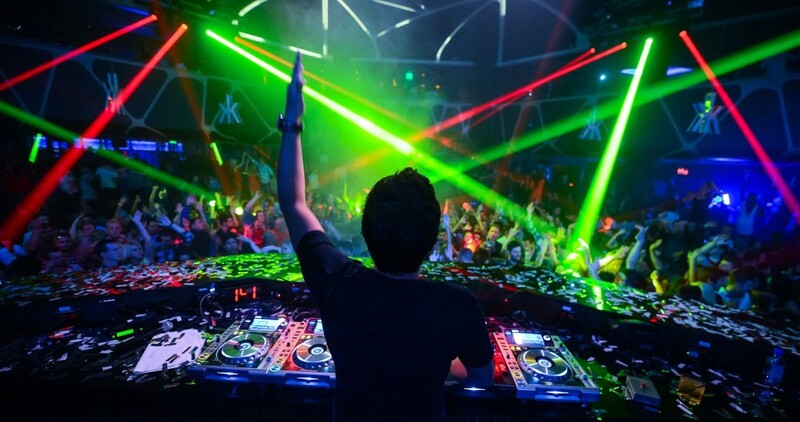 The best tables in any nightclub are located near the dancefloor and DJ booth. These tables can go for $7500 and more on busy weekends. Sometimes, the VIP hosts will be able to offer you a better table if you tip them but don’t expect a dancefloor table for $1000. Remember that special events, guest DJs, celebrities and holidays will dramatically increase the bottle prices and minimum purchase requirements. The same goes for cover charges and ticket prices. It is strongly recommended to purchase your tickets in advance in order to avoid price hikes. Browse our events section to buy tickets. Visit this website to check the prices for bottle service.